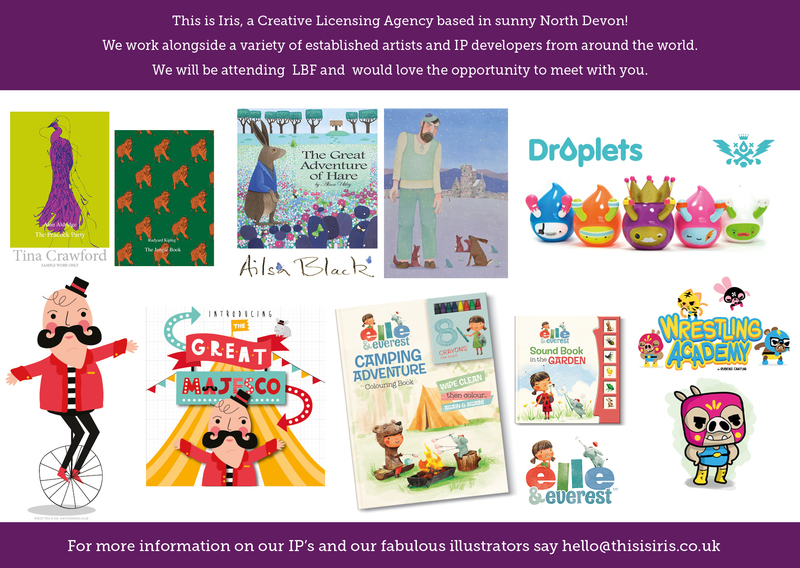 London Book Fair is open! London Book Fair 2016 is open! Comments Off on London Book Fair is open! 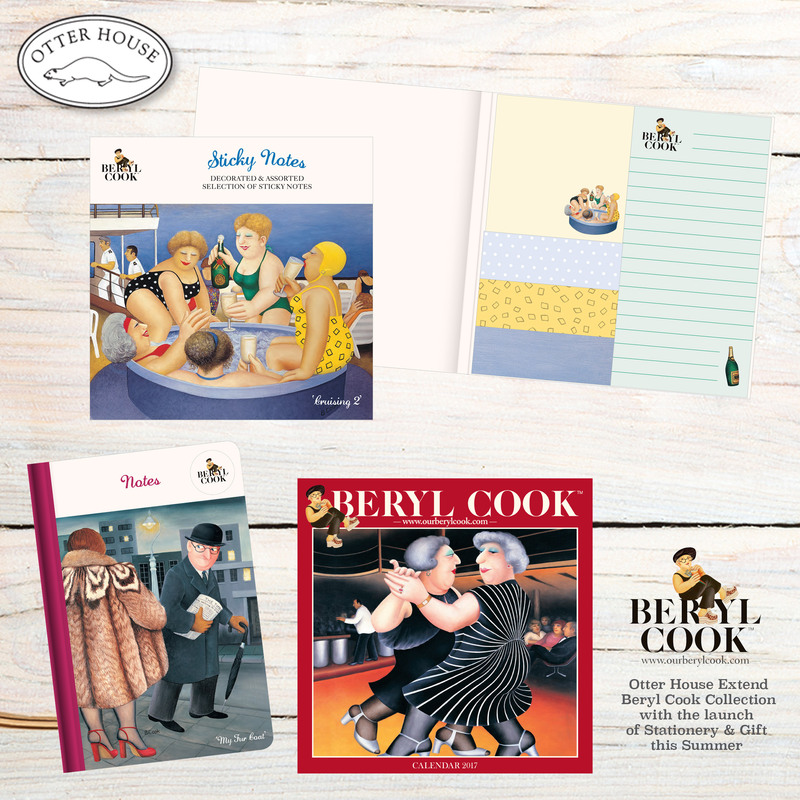 Otter House Extend Beryl Cook Collection with the launch of Stationery & Gift this Summer.